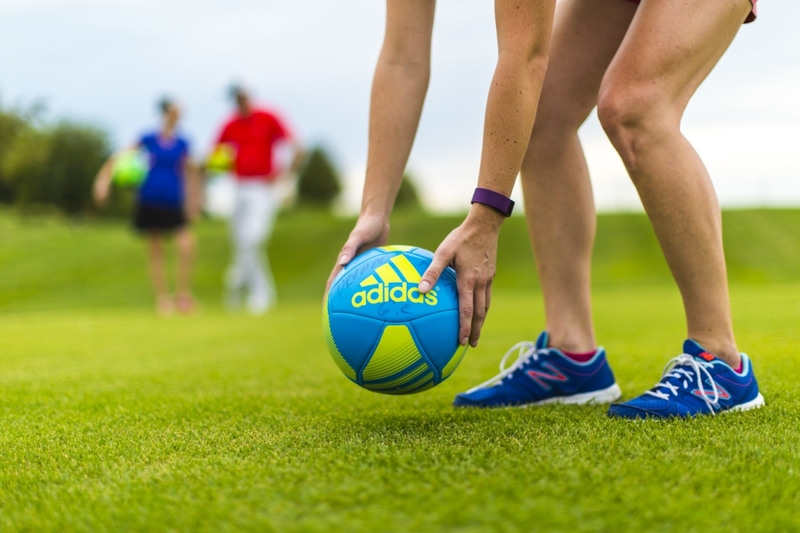 It’s a unique blend of soccer and golf – kicking off at Drumm Farm. It’s played with a soccer ball on a golf course, but with separate greens. The goal? Get the ball in the hole with the fewest strokes (kicks) possible. Get more details below then get your foot in the game! The main goal is simple: kick the ball into the hole with the fewest amount of kicks possible. 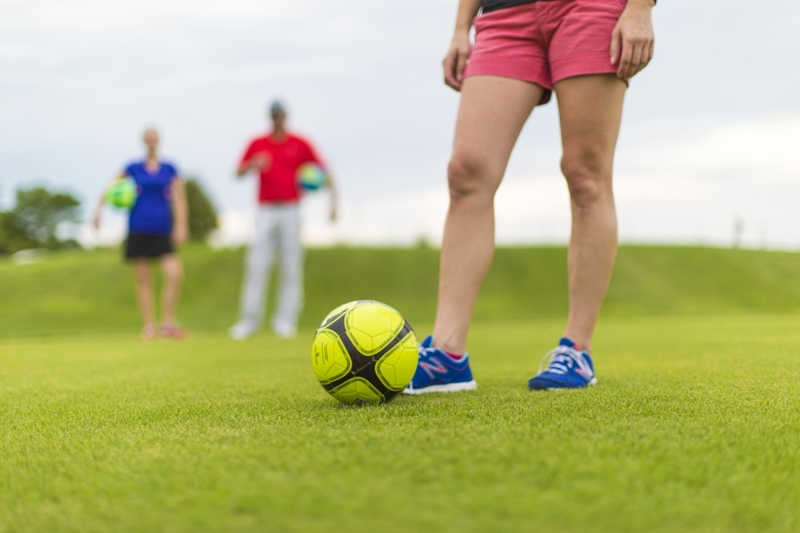 FootGolf at Drumm Farm consists of 9 hole rounds. Each hole is paired with a par or number indicating the possible number of kicks a player would need to get the ball into the hole.